“Showing steady, earnest care and hard work” is how Merriam-Webster defines the word Diligent and our purpose for naming our company. When you entrust Diligent Home Inspection Services with your residential or commercial inspection, you will receive a prompt, professional, and detailed inspection backed by our 200% Guarantee! 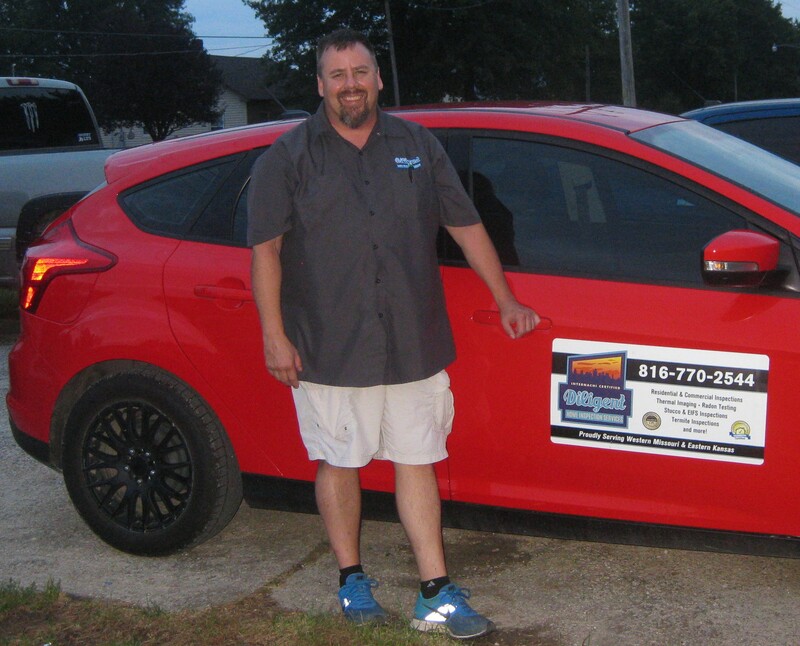 That’s right, if you’re not satisfied with our inspection, We will refund your money AND pay for an inspection by one of our competitors at equal to or lesser value. 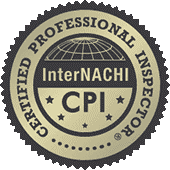 We also back our inspections with InterNACHI’s Buy Back Guarantee program, https://www.nachi.org/buy.htm. 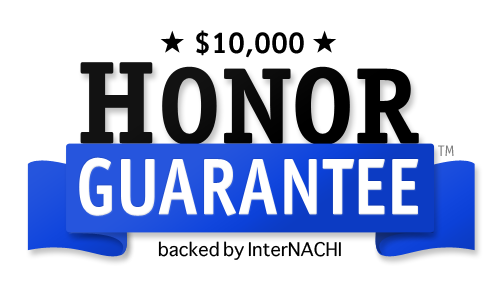 We also participate in InterNACHI’s $10,000 Honor Guarantee. We pride ourselves on delivering a thorough and honest evaluation of your home’s true, current condition to ensure you have the knowledge you need to make a confident and informed decision regarding your purchase. Diligent Home Inspection Services is a full-service home inspection company offering a variety of services to meet your unique inspection needs. We take pride in our customer service and promise to treat all of our customers with the care and respect they deserve. After the inspection, your home inspection report will be electronically delivered to you within 24 hours. The report will include pictures, and sometimes video, to clearly identify any issues with your property and will recommend what actions to take in a language that’s easy to understand. We strive to not only to deliver a quality report, but to ensure you understand our findings as well. You will learn to trust that Diligent Home inspection Services will always be available to answer you questions or concerns for the duration you own your home. 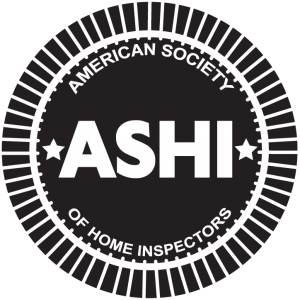 As a member of InterNACHI (International Association of Certified Home Inspectors), we adhere to their Standards of Practice, in addition to ASHI’s (American Society of Home Inspectors) Standards of Practice. We thoroughly examine a variety of systems and components of the interior and exterior of your home to give you the peace of mind you deserve. Schedule Your Diligent Inspection Today!